UN Climate Change Executive Secretary Patricia Espinosa today called on oil producing countries to make the challenging but necessary transition to renewable energy in order to enable a low-carbon future and prevent the worst ravages of climate change, which include ever more severe and frequent droughts, flooding and storms caused by heat-trapping greenhouse gases. Global energy-related CO2 emissions grew last year for the first time since 2015 by 1.4%, boosted by strong world economic growth. The growing energy demand was covered up to 81% by fossil fuels, with oil remaining one of the top sources of energy along with gas and coal. In 2017, global oil demand grew 1.6%, more than twice the average annual rate of the past decade, according to the most recent International Energy Agency report. 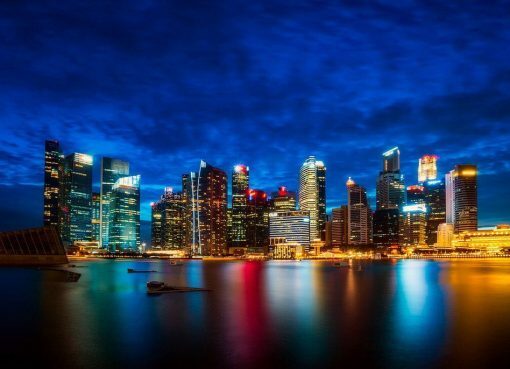 The transformation of the global economy towards a low carbon energy system will be critical to achieve the central objective of the historic Paris Climate Change Agreement, which is to keep the global average temperature rise to well below two degrees Celsius. 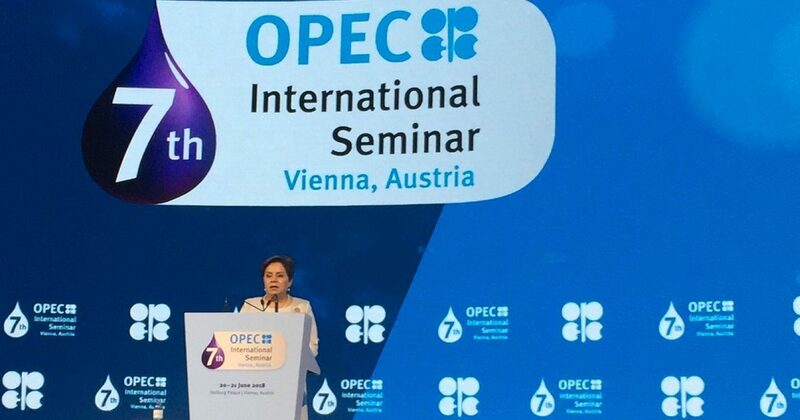 Ms. Espinosa also called on the OPEC members to see the energy transformation currently underway not with a sense of fear, but opportunity. “People everywhere have made it clear they want cleaner and more sustainable choices—and the market is responding. Some of the largest corporations in the world are greening their production. 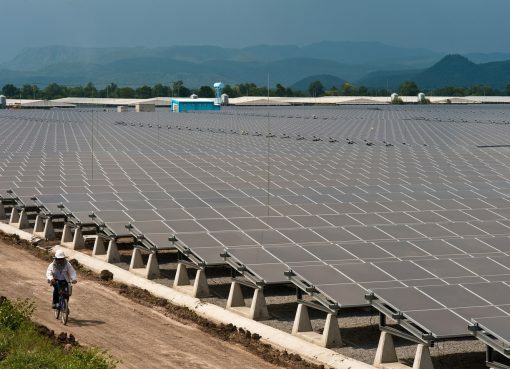 […] Many companies, for example, have recently outlined more ambitious goals to tackle climate change. While that progress is significant, we simply need more. Not just OPEC member nations, all nations” she said.